Many versions of software to implement Interpretive Structural Modeling have been written since the first one was developed at Battelle Columbus Laboratories in 1974. We are grateful to Dr. Benjamin Broome and Dr. Michael Hogan, who have made their Windows ISM software available for free download here. The original MS-DOS-based software, along with a user's guide showing detailed examples, can be downloaded from George Mason University. However, this is of limited use as the source code has been lost, and the executables will not run on modern Windows platforms. We hope to rediscover the source code. As the custodian of the Warfield legacy, the Trust is aware that other new ISM software using modern technology would be highly desirable, and we are supportive of any efforts in this direction. Dr. Benjamin Broome is Professor at Arizona State University, USA. 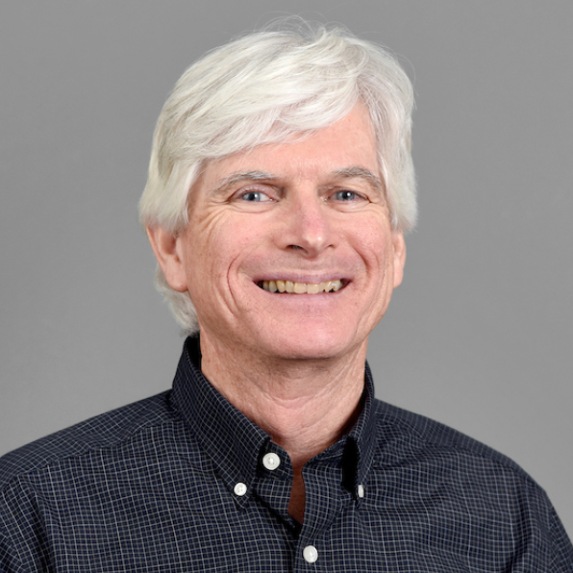 His research foci include group facilitation, consensus-building processes, intercultural and intergroup dialogue, and collaborative problem-solving. He has facilitated collective design processes with community groups, NGOs, corporations, indigenous communities, academic institutions, and government agencies in the Eastern Mediterranean, Western Europe, Black Sea region, Australasia, and North America. Dr. Michael Hogan is a researcher and senior lecturer at NUI, Galway, Ireland. His research foci include individual, social and technology factors contributing to adult learning, motivation, and collaborative performance. 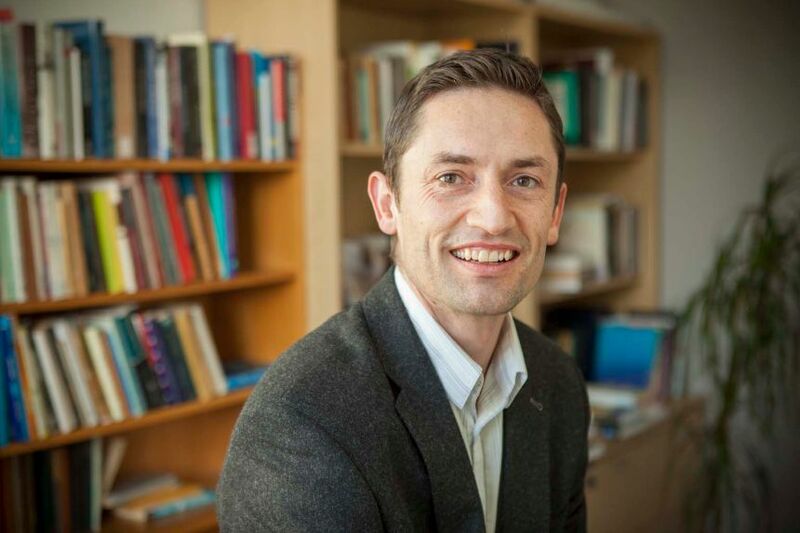 He is a co-director of the Structured PhD in Perception, Cognition and Action, co-director of the Structured PhD in Learning Sciences, and co-leader of the Health and Well-being theme at the Whitaker Institute for Innovation and Social Change, NUI, Galway. Michael has facilitated collective design processes for a variety of EU projects focused on environmental sustainability, technology design, and business development. Ruijer, E., Grimmelikhuijsen, S., Hogan, M.J., Enzerink, S., Ojo, A., & Meijer, A. (2017). Connecting societal issues, users and data. Scenario-based design of open data platforms. Government Information Quarterly. Hogan, M., Ojo, A., Harney, O., Ruijer, E., Meijer, A., Andriessen, J., Pardijs, M., Boscolo, P., Palmisano, E., Satta, M., Groff, J., Baker, M., Détienne, F., Porwol, L., Scarano, V., & Malandrino, D. (2017). Governance, Transparency and the Collaborative Design of Open Data Collaboration Platforms: understanding barriers, options, and needs. In A. K. Ojo, & J. Millard (Eds. ), Government 3.0: Next Generation Government Technology Infrastructure and Services. Springer. Domegan, C., McHugh, P., Devaney, M., Duane, S., Hogan, M., Broome, B. J., et al. (2016). Systems-thinking social marketing: conceptual extensions and empirical investigations. Journal of Marketing Management, 1-22. Dwyer, C. P., Hogan, M. J., Harney, O. M., & Kavanagh, C. (2016). Facilitating a student-educator conceptual model of dispositions towards critical thinking through interactive management. Educational Technology Research and Development, 1-27. RezaeiZadeh, M., Hogan, M., O'Reilly, J., Cunningham, J., & Murphy, E. (2016). Core entrepreneurial competencies and their interdependencies: insights from a study of Irish and Iranian entrepreneurs, university students and academics. International Entrepreneurship and Management Journal, 1-39. Hogan, M. J., Johnston, H., Broome, B., McMoreland, C., Walsh, J., Smale, B., Duggan, J., Andriessen, J., Leydon, K. M., Domegan, C., McHugh, P., Hogan, V., Harney, O., Groarke, J., Noone, C., & Groarke, A. (2015). Consulting with citizens in the design of wellbeing measures and policies: lessons from a systems science application. Social Indicators Research, 123, 857-87. Groarke, J. M., & Hogan, M. J. (2015). Enhancing wellbeing: An emerging model of the adaptive functions of music listening. Psychology of Music, 0305735615591844. Hogan, M. J., Harney O., & Broome, B. (2015). Catalyzing Collaborative Learning and Collective Action for Positive Social Change through Systems Science Education. In: Wegerif, R., Kaufman, J. Li L (eds). The Routledge Handbook of Research on Teaching Thinking. London: Routledge. Hogan, M. J., Harney O., & Broome, B. (2014). Integrating Argument Mapping with Systems Thinking Tools - Advancing Applied Systems Science In: Okada, A., Buckingham Shum, S. & Sherborne, T (eds). Knowledge Cartography: Software Tools and Mapping Techniques. London: Springer. Dwyer, C. P., Hogan, M. J., Harney, O. M., & O'Reilly, J. (2014). Using interactive management to facilitate a student-centred conceptualisation of critical thinking: a case study. Educational Technology Research and Development, 62(6), 687-709.